Be:Fit is London’s largest exhibition devoted entirely to women’s health, nutrition and fitness. Formerly known as the Vitality Show, Be:Fit London was held over the weekend and I attended the show for a few hours on Friday. Old Billingsgate Market (the venue) was buzzing with excitement on the first morning and from what I hear, the energy only got more electric as the weekend crowds rolled in. 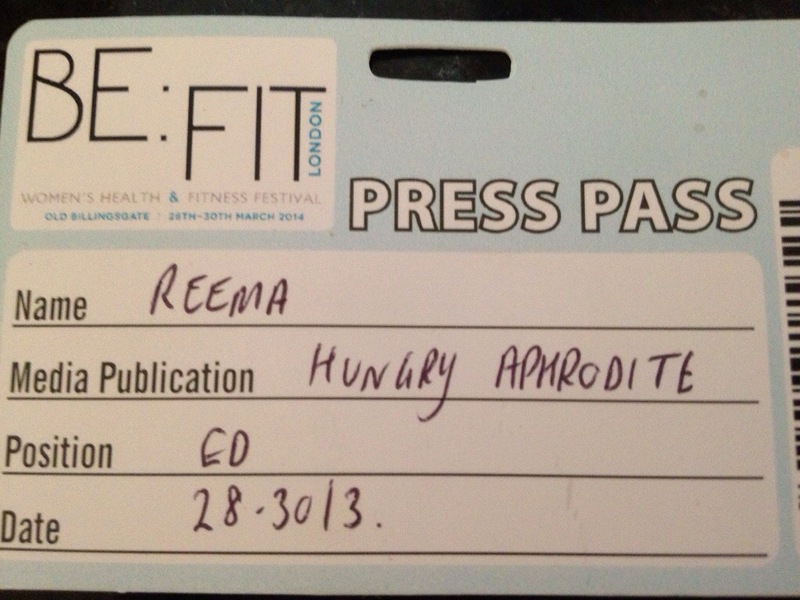 Here are a few photo highlights from Be:Fit London featuring my favourite discoveries and moments! 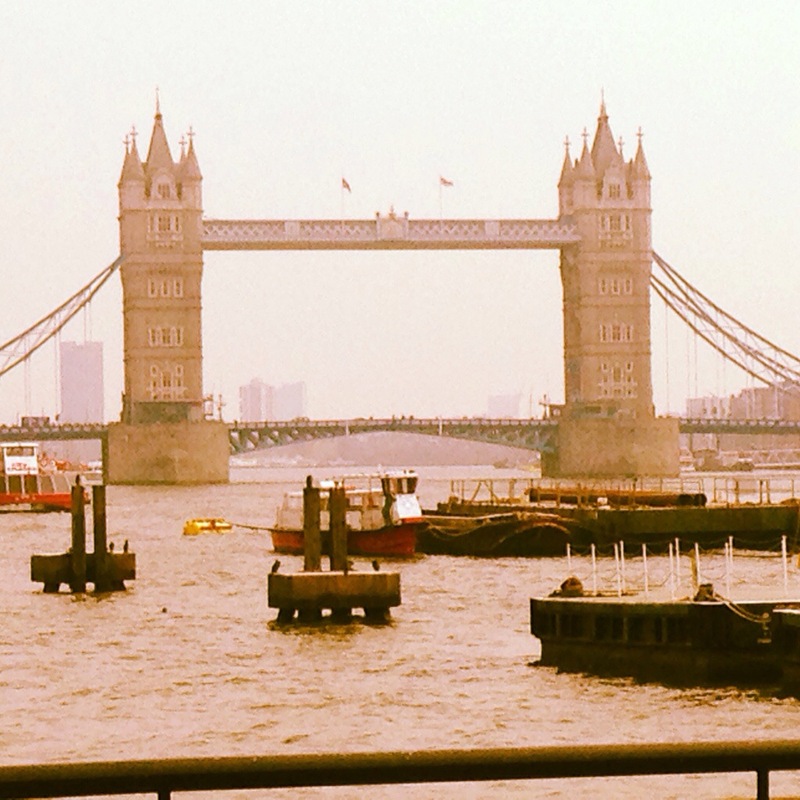 A postcard view of Tower Bridge outside Old Billingsgate Market (the venue). 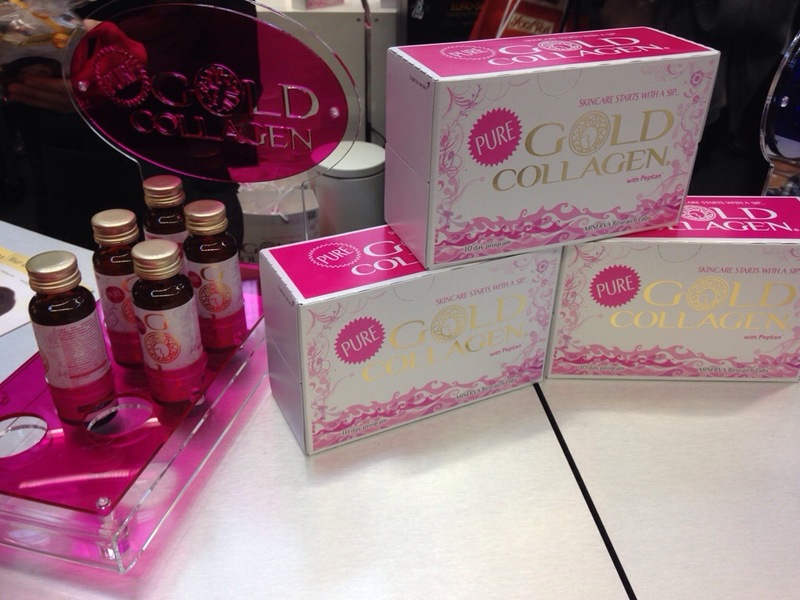 My first shot of the day.A Japanese product now available in the UK, this daily drink of Gold Collagen is the perfect skin-food promising an increase in skin hydration and elasticity with consistent use. It tastes quite pleasant too which is always a plus! 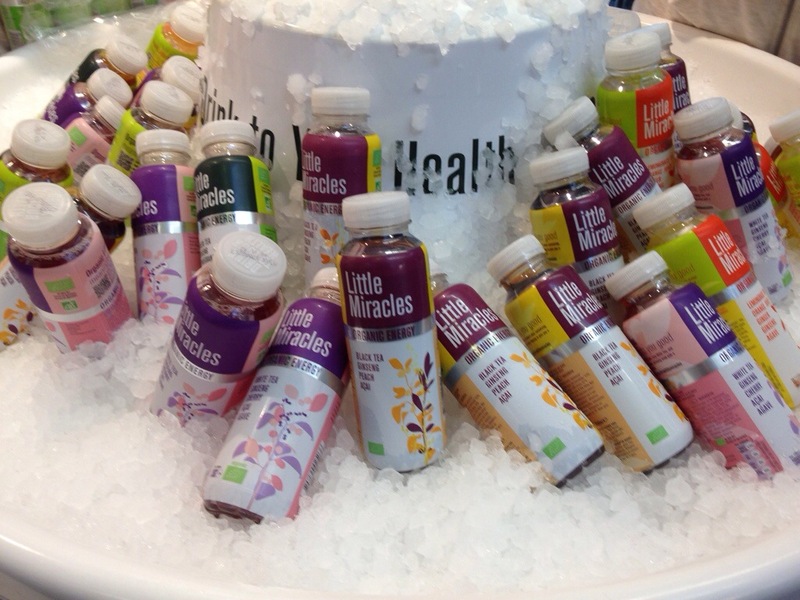 Miracles on Ice: The healthy drinking continued with Little Miracles, an organic energy drink developed around Chinese Ginseng. I tried the Black Tea, Ginseng, Peach and Acai blend which was refreshing and delicious. 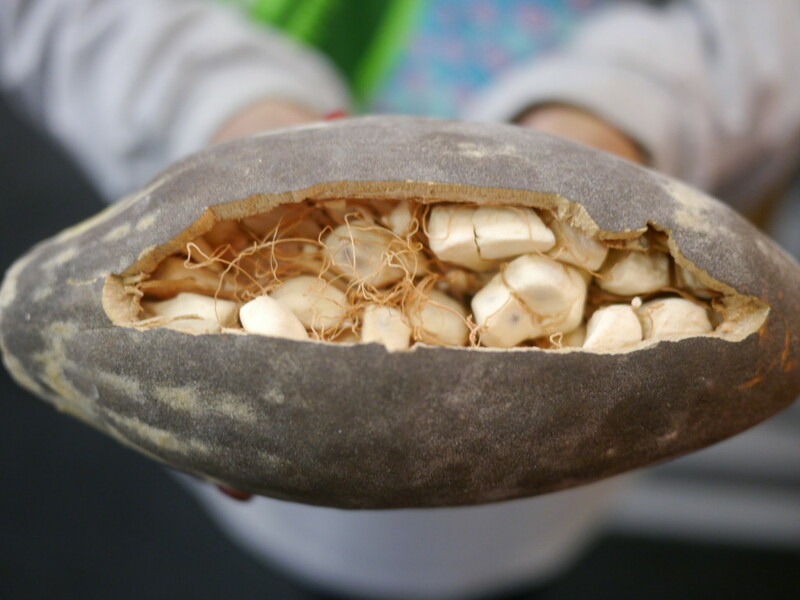 This is what the nutrient-rich African Baobab fruit looks like. I enjoyed learning about the health benefits of the fruit at Aduna . Did you know that African Baobab has 6x more vitamin C than oranges and 2x more calcium than milk? 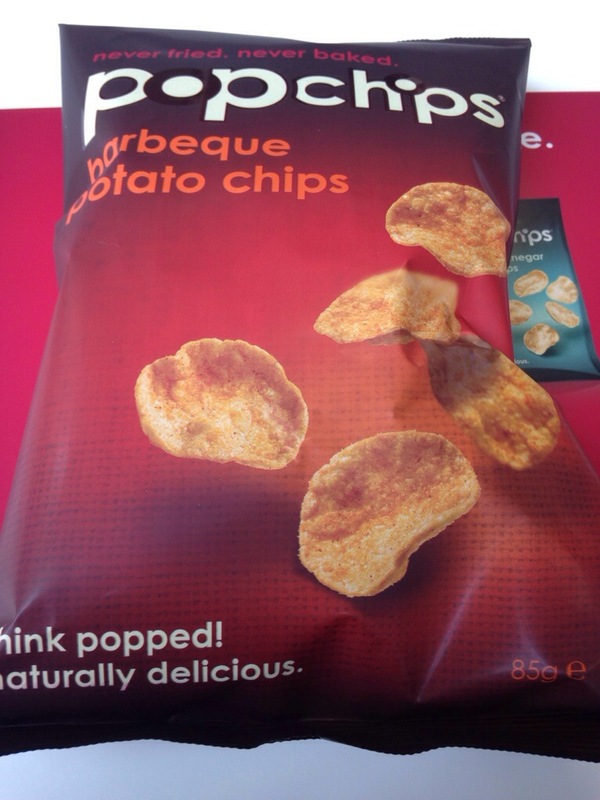 I craved something savoury after sampling the various juices and smoothies and healthy Barbecue Pop Chips were just what I needed. Low in calories and full of flavour. 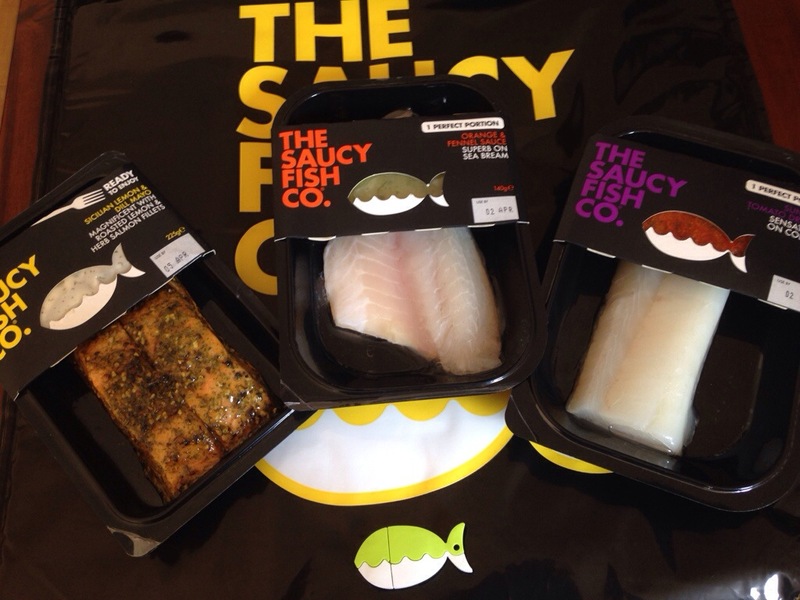 A quick stop at The Saucy Fish Company stand to meet their team and pick up some delicious meals for review. Thank you, Saucy Fish Co – can’t wait to try these! And lastly, a quick Miss England 2013 sighting and photo-op on my way out of the show. 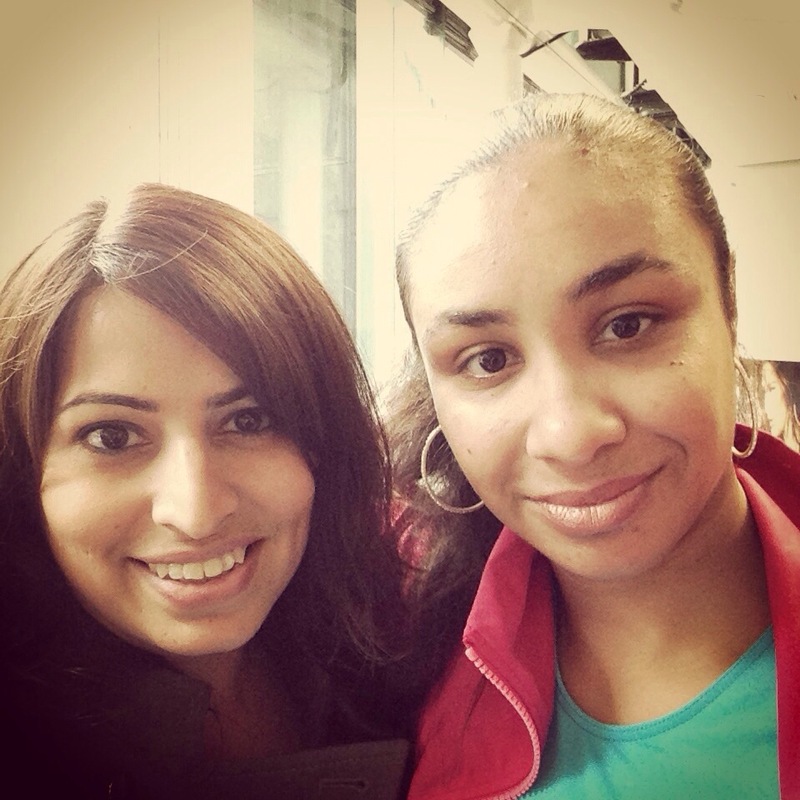 The Be:Fit London show was a wonderful celebration of women, health and fitness and I am glad I could make a short but productive visit to the event. A personal highlight was the opportunity to meet people and brands that I have connected with over the past few months through social media. Definitely going back for a full day next year! Pingback: Hungry Aphrodite » The Saucy Fish Co.